The Modern Classroom believes that outdoor recreational activities are essential to bring up well-rounded children by helping them manage and balance their fast-paced lives. 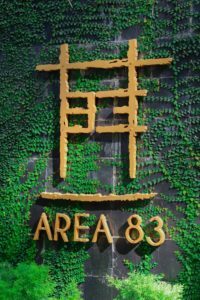 In association with Area 83, we curate exclusive day and over- night experiential programmes with lush greenery and a beautiful private lake surrounding this serene and picturesque property. We strongly believe that a balancing the early years of a student’s life enables them to become holistic individuals as they grow. By combining core-learning values with an engaging experiential environment, we ensure every student builds bonds and creates memories that last a lifetime. What is the importance of leisure? How does it balance a student’s life?